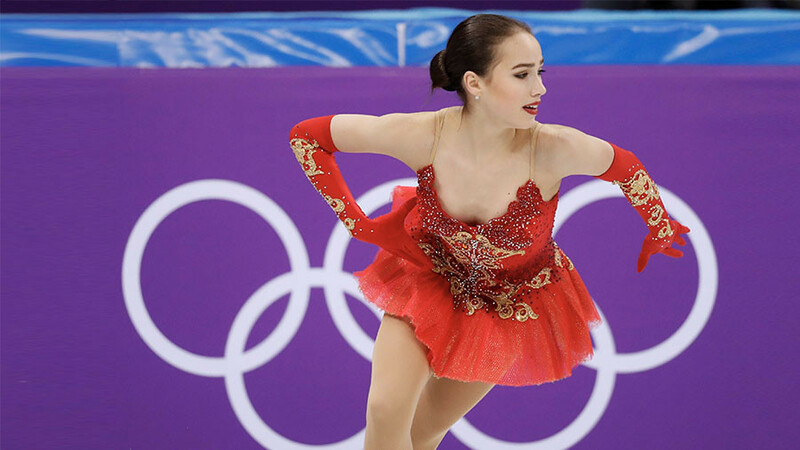 Olympic figure skating gold medal contender Alina Zagitova was prevented from conducting a full training session on Monday, after a doping officer interrupted the Russian’s practice in PyeongChang. “Zagitova took to the ice as was scheduled, but several minutes later she was forced to leave the skating rink, because a doping officer ordered her to take a doping test. The training turned out to be disrupted,” a member of the Russian figure skating squad told R-Sport. The 15-year-old star, who is making her senior debut this season, is widely considered among the favorites to clinch the Olympic title in South Korea. 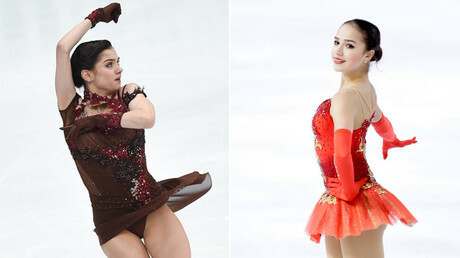 A fierce battle for gold in the women’s figure skating is expected to unfold between two Russian stars, Zagitova and two-time world champion Evgenia Medvedeva, both of whom delivered remarkable routines in the team event, helping the Olympic Athletes from Russia (OAR) to win their first silver at the PyeongChang Games. 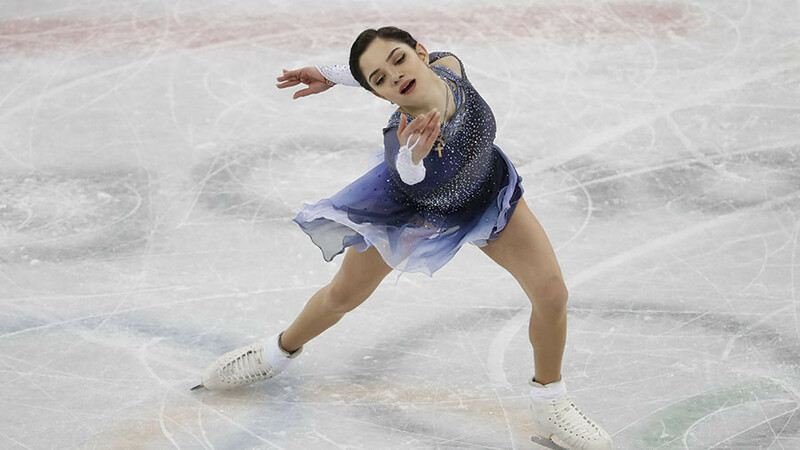 Medvedeva, 18, set a new world record in the short program, while Zagitova also displayed a near-perfect performance in the free skating event, setting a new personal best. World and European champion Medvedeva had long been unrivalled at the international level, until her equally talented teammate Zagitova broke her two-year winning streak at the 2018 European Championship in Moscow. The newly crowned European champion Zagitova is able to land a rarely seen triple Lutz-triple loop combination, and she is the only skater to place all of her jumps in the second part of her routine, a step which gives her an essential advantage over the rest of competitors, as elements executed in the latter part of the routine are rewarded with extra bonuses.